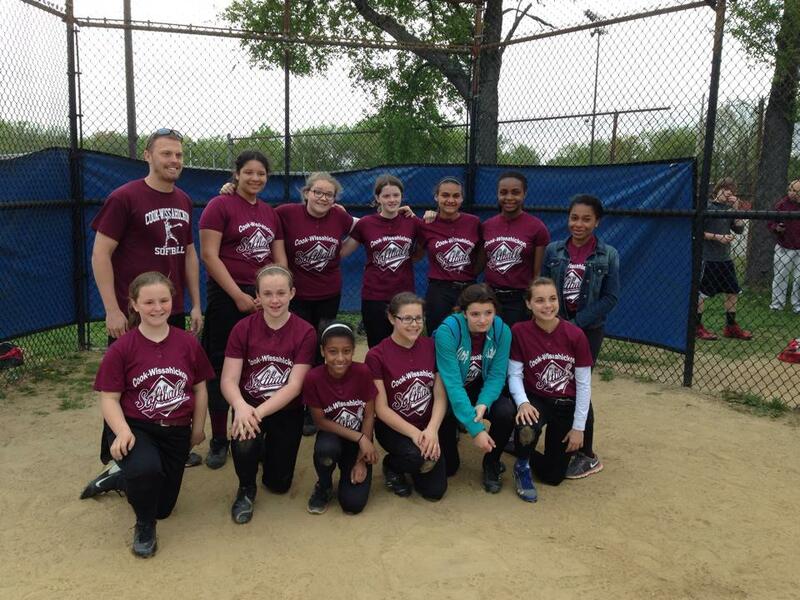 Shout Out for Cook-Wissahickon Girls Softball! 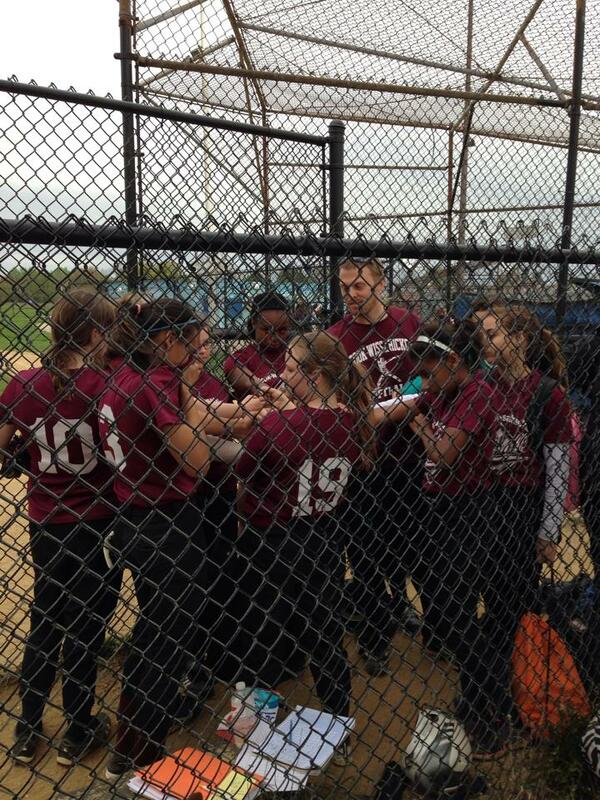 Congrats to Coach/Teacher Hennessey and the entire girls’ softball team for a great season! This is a wonderful group of young women led by an amazing coach who not only teaches them skills on the field but also leads by example with an unfailing positive attitude, bringing out the very best in each and every one of them.